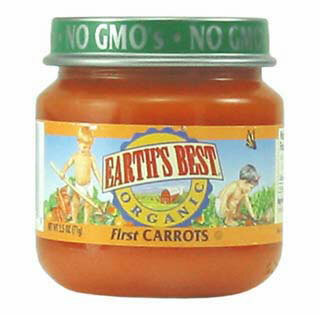 The baby food vegetable variety pack includes 12 jars comprising 4 flavors. Each new flavor is introduced once a week. If Jon and Tricia have two babies, how many variety packs will they need to order so they have enough for each muppet can enjoy one flavor each week? The muppets are eight months old today (actual); to celebrate, we awoke and trooped off to a morning doctor appointment. The boys continue their determined path to put their preemie days far behind them. Both are officially on the growth chart for their chronological age. More importantly, they are both maintaining a studly positively upward trajectory on their individual charts. My sons are obviously brilliant. With two chubby growing boys at home, we continue trying solids. 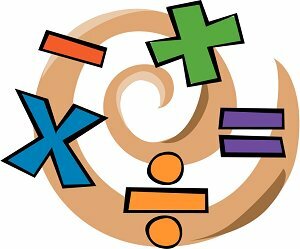 To build upon our math equation, eight months actual equates to five months adjusted. After tots decide their little tummies will tolerate infant cereals, “First Foods” are recommended for babes 4-6 months old – single ingredient pureed fruits and vegetables. The idea to begin with vegetables comes highly suggested. Fruits are sweeter and kids may not want to go back to vegetables after eating pureed bananas that taste suspiciously like the filling in banana cream pie. So the menu options for this evening read: carrots, peas, squash or sweet potato. (Really only the first two, since the store was out of the latter two.) We decided on carrots. The muppets were strapped into their highchairs, their bibs were read last rites, and we popped the little orange jar. (Interestingly, it smelled just like carrots – tasted rather bland, but Jon and I got the general carrot gist.) Search and Destroy are both used to the dinner-time drill. They expressed complete apathy toward rice cereal months ago, preferring to chew contentedly on the soft-tipped spoon, and have been enjoying oatmeal for several weeks. Jon scooped a small amount of orangey vegetable goodness and aimed for Search’s mouth. Our little muppet opened wide and gulped down his first bite. Destroy’s response was strikingly similar, with the added effect of our more vocal child opening his carrot-filled mouth to explain, “Ablwaa.” The orange revolution had begun. Both muppets decided to give this strange concoction a second try. And on the third or fourth bite, they both decided these “carrots” were good stuff. There were several successful big boy bites. (Of course, there were also several none-to-successful any size bites.) They finished the first jar, which we’d split between the two of them, and looked at us expectantly as they sat patiently in their high chairs. Ten minutes later, they’d polished off the second jar. I’ve heard you can turn orange if you eat too many carrots. (I’ve also heard flamingos are pink because they eat shrimp and only polar bears that live in the snow are white.) The muppets apparently tried to fast-track this anomaly by simply staining their skin. I’m hoping the coloring won’t get worse as we continue to eat carrots for a full week. And given their raspberry-blowing abilities, I’m hoping my coloring won’t be terribly afflicted. Next week we start peas. So if the muppets look a little green around the gills, no need to worry – it’s probably just pureed vegetables. For those of you still pondering the opening question – the answer is 5. Ew, too much math! I think I would just run to the store (or order online) when the stash was running low. ps – be careful with those peas! 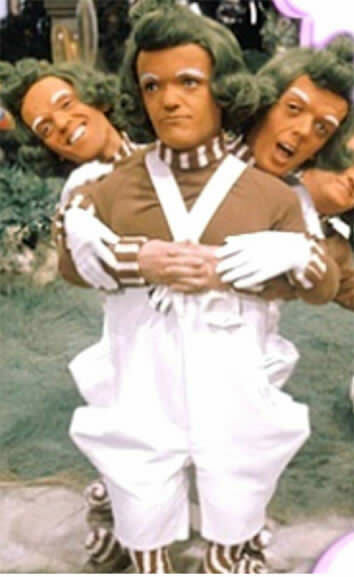 I cannot believe you have Oompa Loompas on here….we have been singing the Oompa Loompa verses for days no, for no particular reason. Wow.